Emilie Drinkwater is returning to guide at Ice Fest for 2019. Don’t let her current digs in Salt Lake City, where she owns and operates Cloudsplitter Mountain Guides, fool you! Emilie has the Northeast embedded deep in her psyche, which is one of many reasons we’re always so happy to have her at MWV Ice Fest!! Since we saw her last, Emilie was involved in a really unique climb in Afghanistan. 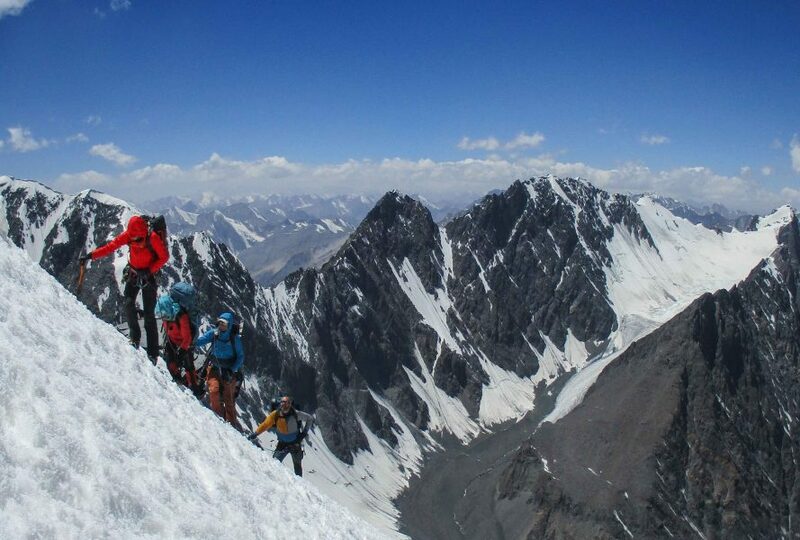 She was a part of the first ascent by an Afghan woman, of the country’s highest peak, Mt Noshaq (7500m). 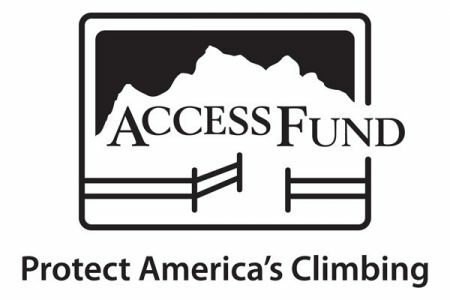 The expedition was a part of Ascend Athletics a NGO dedicated to empowering Afghan women. Their goal is to create female role models via the arena of climbing, specifically with first ascents and/or on well known peaks. Emilie spoke with Outdoor Research about her role in the expedition, and how it all turned out. Welcome back, Emilie! 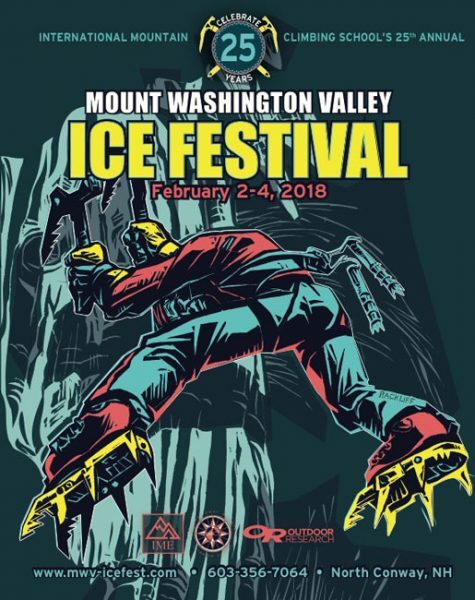 We’re so psyched to have you back here in New England instructing at MWV Ice Fest! From the expedition up Mt Noshaq that gained the FA for an Afghan woman.